Luxury Shuttle Service offers Island Tours, Airport/Hotel Shuttles & other Private Charter Services. Pre-Arranged Transportation from Kahului Airport to your Hotel, or from your Hotel in Wailea, Lahaina, Kaanapali, Kapalua to Kahului Airport. Going to a Luau or out for Dinner? Take a Luxury Shuttle & have as many Cocktails as you like! Don't risk getting a DUI! 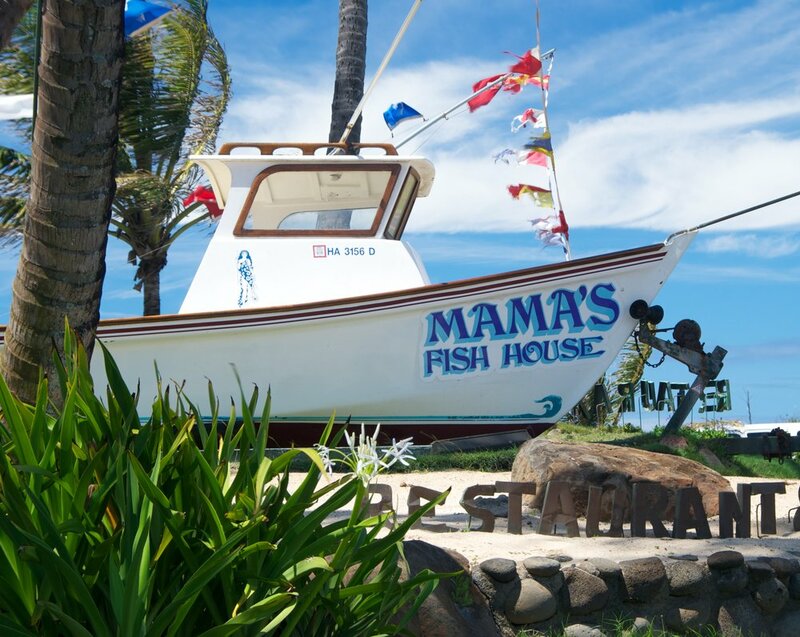 Round Trip Transportation from your Hotel, Vacation Rental or Time Share in Lahaina or Wailea to Ma'alaea Harbor & back.